Print the neeR.W. 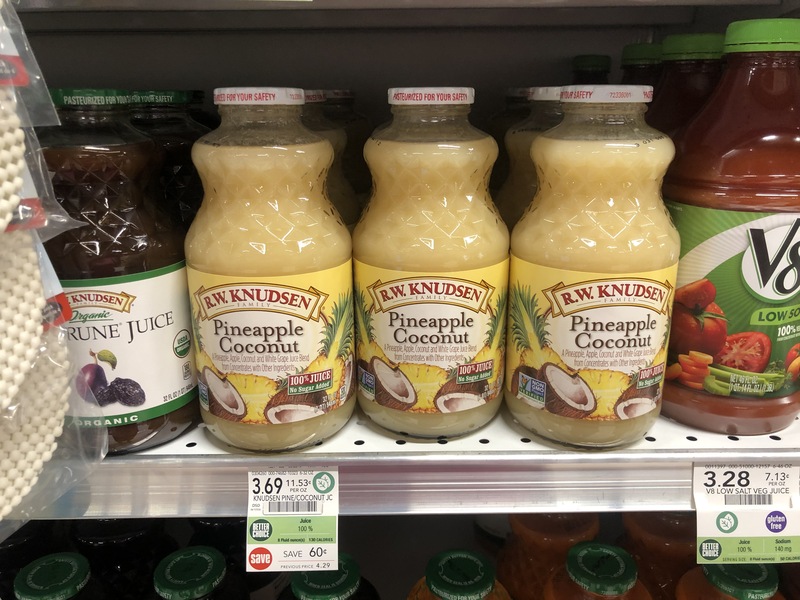 Knudsen coupon and get a discount on juice right now at Publix. 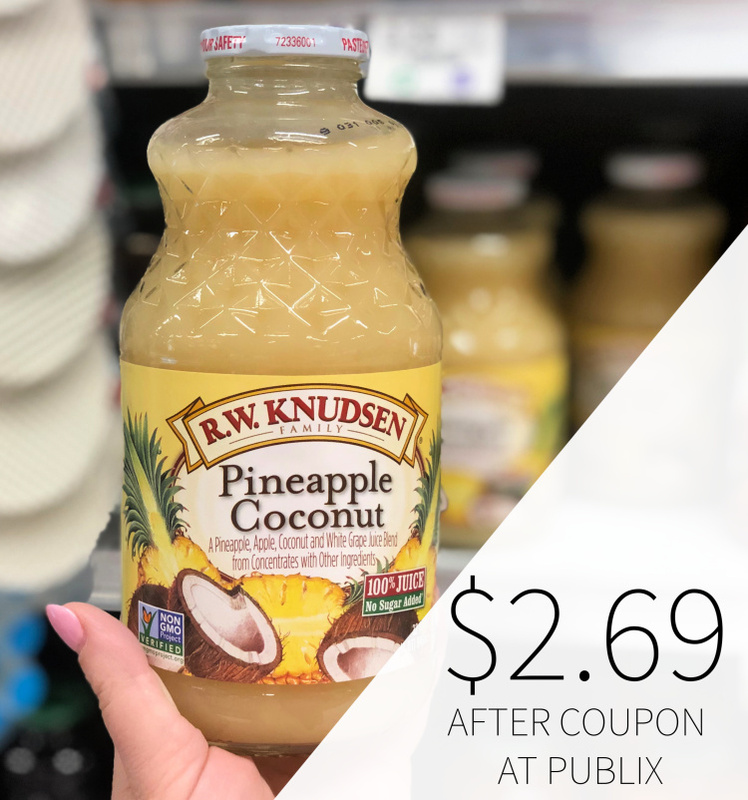 After coupon and sale, you can grab bottles of the Pineapple Coconut Juice for only $2.69. 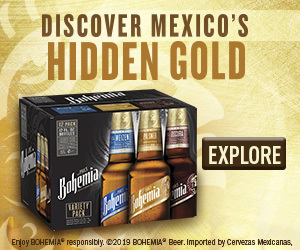 I bet this would be excellent in a tropical cocktail! R.W. 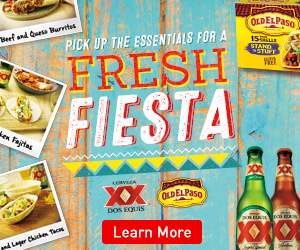 Knudsen Family® offers natural and organic fruit and vegetable juices, celebratory beverages, and natural sports drinks.